I know you've heard the saying, "Beauty is only skin deep." Well I've discovered that it's box deep as well! Have you ever heard of beauty boxes? Me either.....not until I received a box full of amazing gifts from Bél dam Beauty Box - and I must say, it feels like Christmas all over again! Bél dam (meaning beautiful lady in Creole language) is a service that provides a box full of beauty products from African American owned businesses to subscribers on a quarterly basis. My Bél dam Beauty Box is packed with wonderful goodies that nourish my skin, protect my hair, and keep me fresh all at once! Check out the contents in my Bél dam Beauty Box below! A few items included in my box are a soy wax candle that smells like Heaven from Soyful Aromas, a beautiful headwrap from Coilygirls Headwraps (IG: @coilygirls, Facebook: Coilygirls Headwraps), some natural soap from Sew Forgiven, a unisex shaving system, Camellia Alise, which includes natural ingredients that make my skin feel smooth as silk and smells excellent (I've already tried it! ), and a cute t-shirt that speaks the truth - see below. 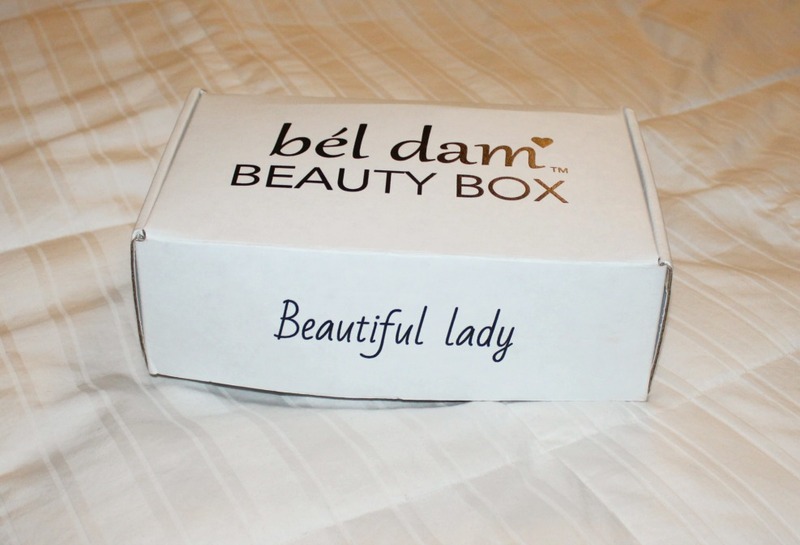 Bél dam Beauty Box is a great way to spoil yourself, and it's an ideal gift to give anyone. With this type of subscription, you can sample and discover all kinds of unique products every 3 months! The Bél dam Beauty Box subscription is priced at $49.99.....BUT, if you subscribe here before December 31st, you will receive $10 off!!! Subscribe today!! P.S. - Hope you all had a wonderful Christmas! I actually missed talking to you guys! If you have a moment, would you please click the link below and vote for me???? I was nominated to be the Fashion Bombshell of 2016 for Fashion Bomb Daily.....and I'm super excited about it!!! I'd appreciate your help with this! And remember...beauty is what's on the inside......of the box!